Let’s be real. Bear’s Lair Pub doesn’t offer the best beer selection, nor is it a particularly classy joint. But if you ever need an excuse to day drink, this is it. Though lacking a full bar (despite this category being “Best Bar”), Bear’s Lair makes up for it with its punny slogan – “Go Beers” – and the collection of confiscated fake IDs hanging above the bar. Apparently, Bear’s Lair also has daily happy hours ($2.50 pints!). But it’s better known for its crowded Friday afternoons, and the pub’s weekly Beat the Clock is the way to start off your weekend shenanigans. It’s always an ordeal to get past the no-nonsense bouncers, through the always-crowded patio of newly-turned 21-year-olds and slip by the occasional older creeper. But once you actually make it to the bar, grab yourself a pitcher and a plastic cup and feel the solidarity around you of students whose only goal is to get fucked up. Might as well join in, since you’ll probably run into everyone you ever met at Cal who you never needed to see again. The best part? You’re in bed by 9 p.m. Oh, and the food isn’t bad, either. Situated across from Asian Ghetto, the place I affectionately call “H of C” won’t wow with its decor (though when is that a problem in Berkeley?). No, House of Curries continually dishes out quality Indian food: tasty biryanis that make for two whole meals, fluffy potato naan and tantalizing curries. Sometimes I can’t even make up my mind, what with all the options. Just don’t be pigeon-holed into the ‘safe’ option of chicken tikka masala. Any of the vindaloos – trust me here, I’ve tried them all – are sure-fire choices, as are the mushroom and squash curries for any non-carnivorous folks out there. Oh, and be sure to drink up on free chai to your heart’s content. To those who think that this place is interchangeable with Naan N Curry: You’ve been deeply deceived. 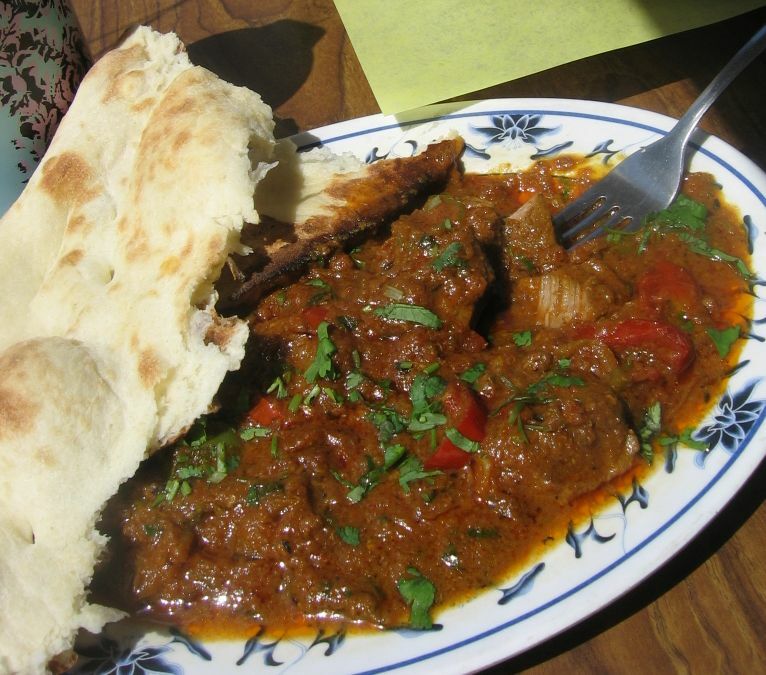 Wanting to save a couple of bucks, I made this foolish mistake two years ago and left with an irritable feeling in my stomach – partly because Naan’s vindaloo was not to my liking, and partly because I had betrayed my go-to restaurant in Berkeley. Oh, House of Curries, why can’t I quit you? The serenity of the Berkeley Marina is what draws me there again and again. 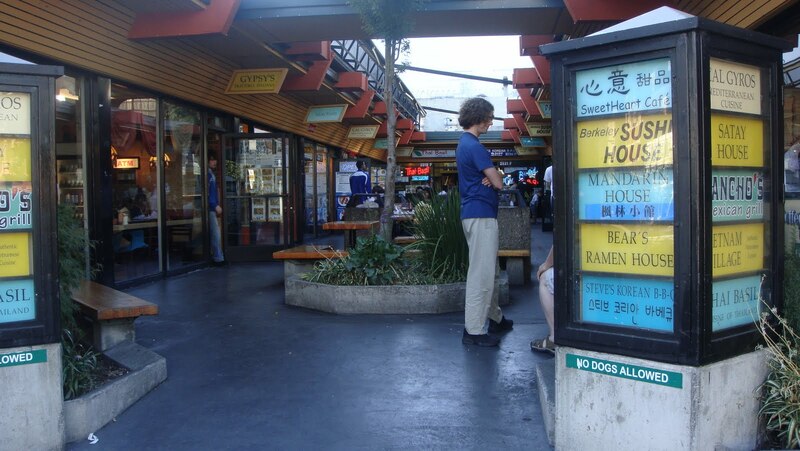 Easily accessible by the 51B bus, it’s a creative, fun and memorable idea for a date. Moreover, the Marina is a great spot because it is a setting that inspires conversation, laughter or maybe even that first kiss. On a golden afternoon, you and your date can enjoy the sun and the waves melding together and lapping wistfully at the shore. Sea birds trace the sky with their wings overhead, and the clouds traverse lazily and whimsically with the wind. The Marina provides the ideal view of Berkeley, perched gloriously on its eastern hill, and of San Francisco and the iconic Golden Gate Bridge. Anchored between these two cities, it’s the perfect middle ground, an isolated oasis for you and your date to talk, picnic and catch the sunset. I actually suggested the Marina to a date just a few weeks ago. We spent our time perched on the rocks, gazing at the limitless horizon and sharing a peaceful moment together within our otherwise cacophonic lives. 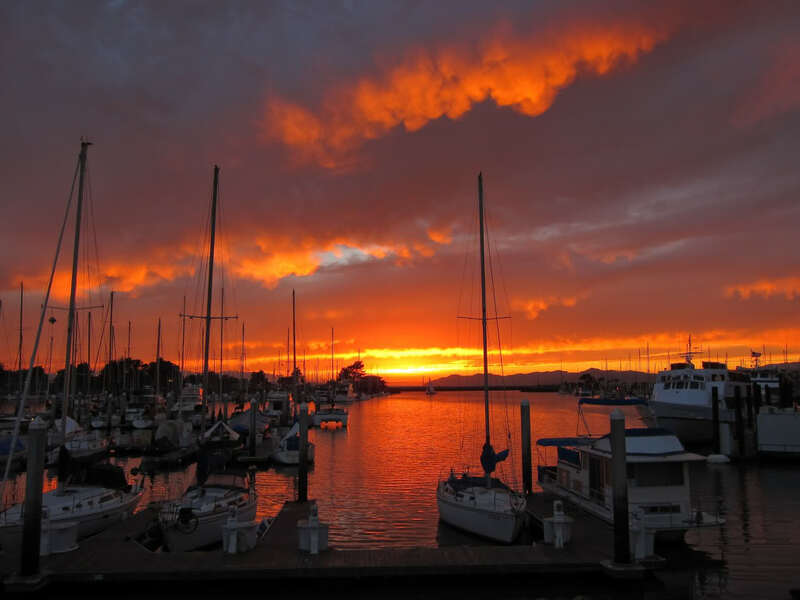 The Marina promises this perfect escape for you and your lover to get away from Berkeley’s city life. Berkeley is blessed with a surfeit of movie theaters, and more often than not your selection might depend on what’s playing where. But if you just feel like catching a flick, Shattuck Cinemas has the nicest accommodations of anywhere around. 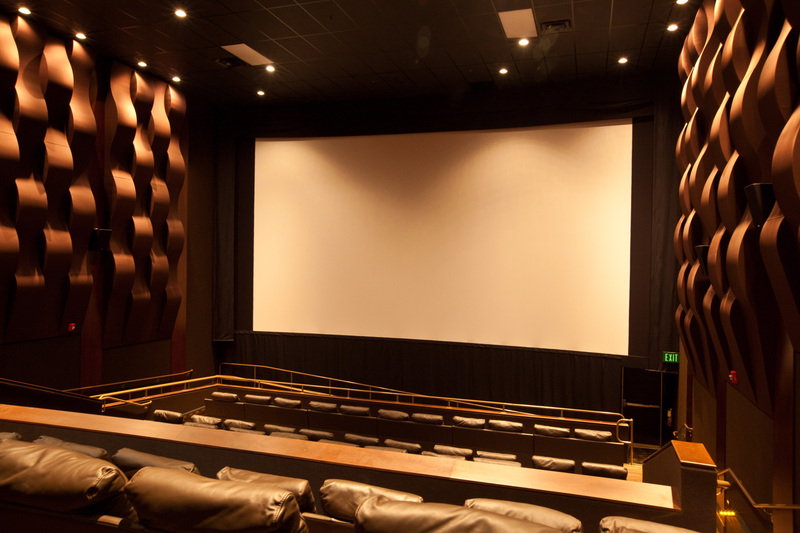 It’s run by Landmark Theatres, which means the movies there are, roughly speaking, arthouse fare, but there is usually enough of an assortment showing on the 10 screens to suit varied tastes. Recently, though, the theater has implemented changes to distinguish itself further. Two of the auditoriums substitute the typical rows of fold-down seats for a mess of couches, chairs and loveseats. And the theater now has the Lot 68 Lounge, which serves beer, wine and cocktails, with a selection of (somewhat pricey) food items. Some evening film screenings are restricted to 21+, so moviegoers can top off a tasty beverage during the show. 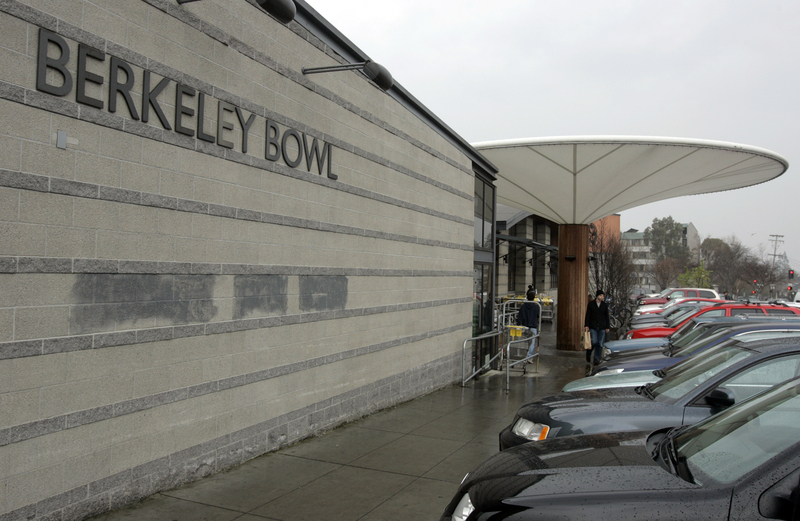 Among the other accessible options, Shattuck Cinemas is the classiest pick for a night at the movies in Berkeley. With the added bonus of Landmark’s student discount, it’s clear why Shattuck was voted Berkeley’s best. 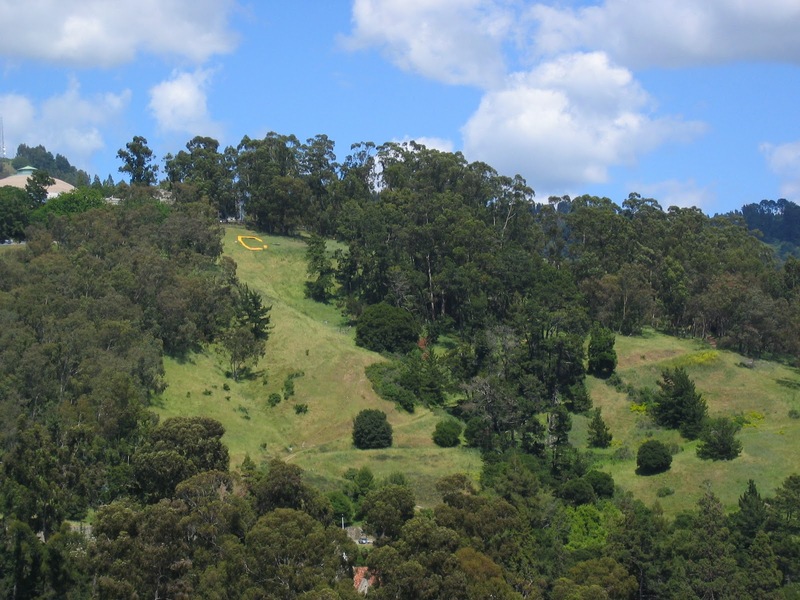 The Big C on Charter Hill is a central component to Berkeley’s lively tradition and school spirit. 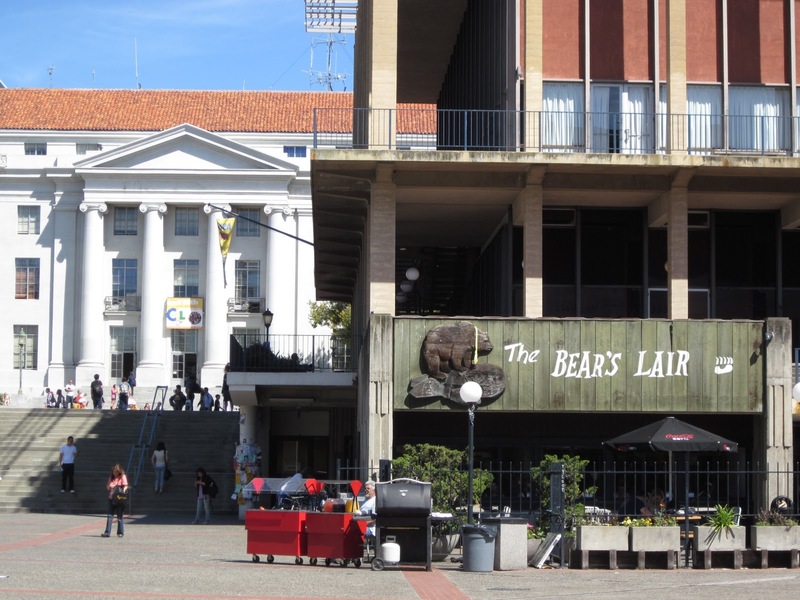 As a representation of Cal, it has been mottled and maimed by time, and serves as a testimony to Berkeley’s unique history. It is a spot that must be visited by any true Golden Bear, and also by any serious stargazer. On game days, it’s crowded with Cal fans intent on cheering on their team, and by night, it’s haunted by Berkeley students intent on watching the stars and reveling in one of the city’s most breathtaking views. A bit of a trek to reach, the nighttime view at the Big C is worth it because it offers solitude and a place to ponder the beauty of the universe. Sitting on the Big C, you will feel part of the constellations themselves, which lurk so closely that you can trace them with your finger. To reach the Big C, first go to the parking lot behind the Greek Theatre. From there, find the dirt path at the farthest right corner of the parking lot, and follow this for about ten minutes to find your destination.